On the occasion of the Korea Electronics Show (KES), LG introduced a new module of 20.7 Megapixels camera sensor equipped with an Image Stabilizer (OIS) further improved compared to the one used on the LG G3 . According to the Korean manufacturer, this is what will be included in its next high-end camera sensor planned for 2015, it is not unrealistic to think that this is the future of LG G4. The LG G4 eagerly 20.7 Megapixels on board! 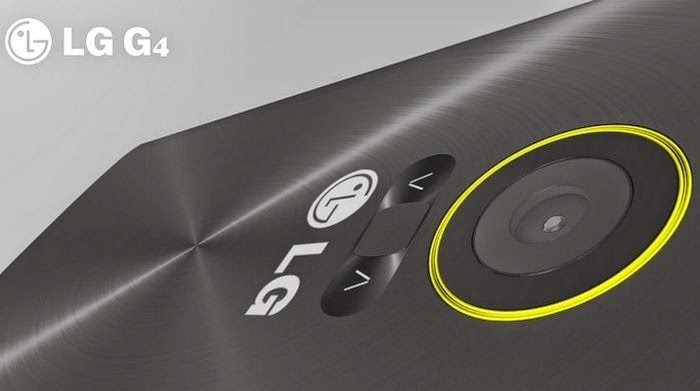 The image sensor of the LG G4 official already? The sensor already seems prepared and finalized. 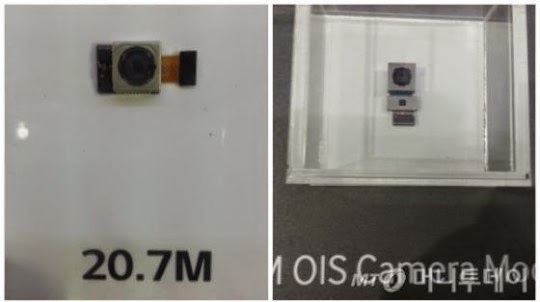 Moreover, given the comments made ​​by LG which provides its arrival on its high-end 2015, we can already associate this image sensor of 20.7 Megapixels on behalf of upcoming LG G4. And for those who still doubts about the name of the successor to the LG G3, know that LG has already filed all the brand names of its future high-end LG G9 . Unlikely Korean exchange his tune, then. Furthermore, unless Sony decides to integrate this technology to its future Xperia Z4, the LG G4 will be the first Android smartphone to carry the OIS optical stabilization on a sensor such high resolution. Note that Samsung, also present at the scene, took the opportunity to demonstrate the image sensor 16 Megapixels OIS board by Note 4, while stating that the angular stabilization was twice greater than that provided by the sensor LG.